I have two important Google related items that will impact how your site appears to users using the Google Chrome browser and how your website ranks with the search giant. The biggest change in SEO, whether Google, Yahoo, Bing or Yandex has been the mobile revolution. Google announced its mobile-first index in November 2016 because they were trying to solve a problem. Most people were using Google on their mobile devices, but Google’s ranking systems were based around the desktop. The solution — mobile-first indexing — changing our world. Developers, designers and SEO experts are putting mobile first. What this mean for you is you might have to make some serious changes to your site if you want to even have a shot at ranking well. The first thing to consider is that there is no need to freak out. So far this change is only in its earliest stages of testing, and is being rolled out very gradually only to websites which Google considers to be “ready” enough for this change to have a minimal impact. According to Google’s own latest guidance on the topic, if your website is responsive or otherwise identical in its desktop and mobile versions, you may not have to do anything differently (assuming you’re happy with your current rankings!). 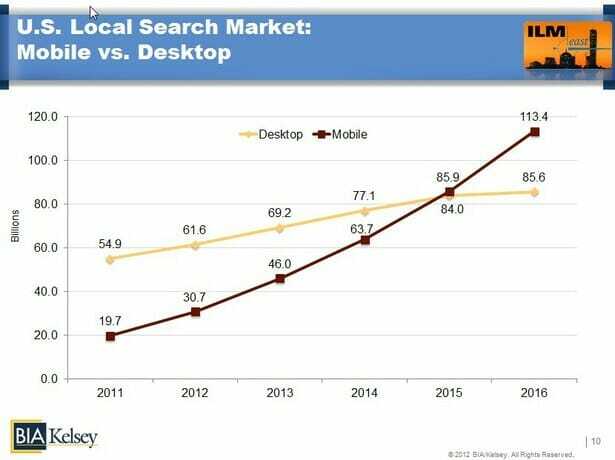 Three out of every five searches happen on mobile, and mobile far outpaces desktop as the number one method of searching. If you don’t have a mobile version of your site and your desktop version is not mobile-friendly, your content can still be indexed; however you may not rank as well in comparison to mobile-friendly websites. This may even negatively impact your overall rankings on desktop search as well as mobile search results because it will be perceived as having a poorer user experience than other sites (since the crawler will be a “mobile” crawler). More importantly, consider your audience. Given that over two thirds are using mobile devices today you may want to impress rather than annoy.